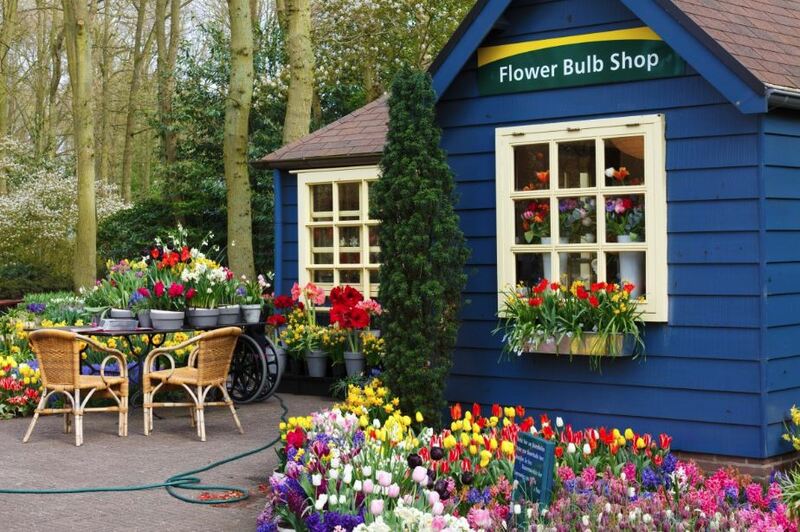 HomesDirect365: 9 garden ideas to inspire. Brickwork, paving, landscaping and more! The classic looks can easily fit and compliment any exterior. If you want to bring in the sense of gravel and nature, you could place paves slightly away from each other and fill up the grout with soil, rubble, or any other type of filling that matches your palette. 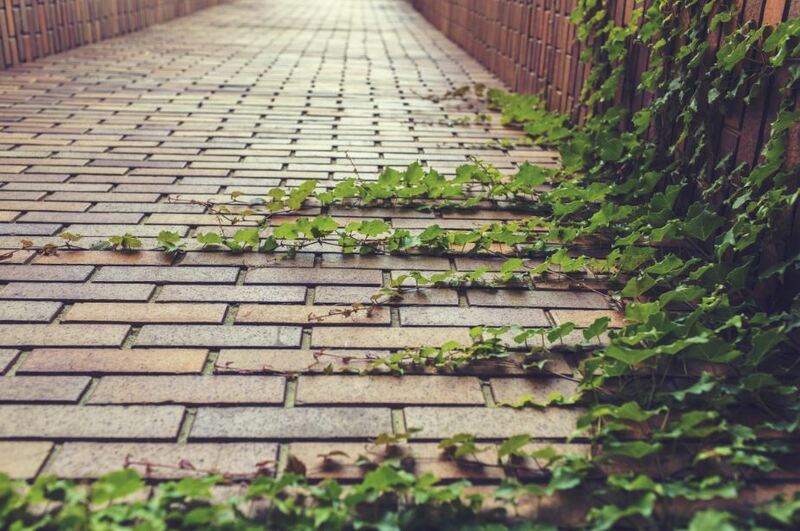 If you’re after the classic contemporary look - red paved bricks are well-known and recognised feature that can be incorporate into any backyard or patio. Texture brings a natural and aesthetic touch to any design. Contrary to red bricks, textured ones come in a wide range of colours which means you can experiment or blend in with a wide range of palettes. You could match texture with concrete, gravel, tiles, masonry and even use them for decoration. 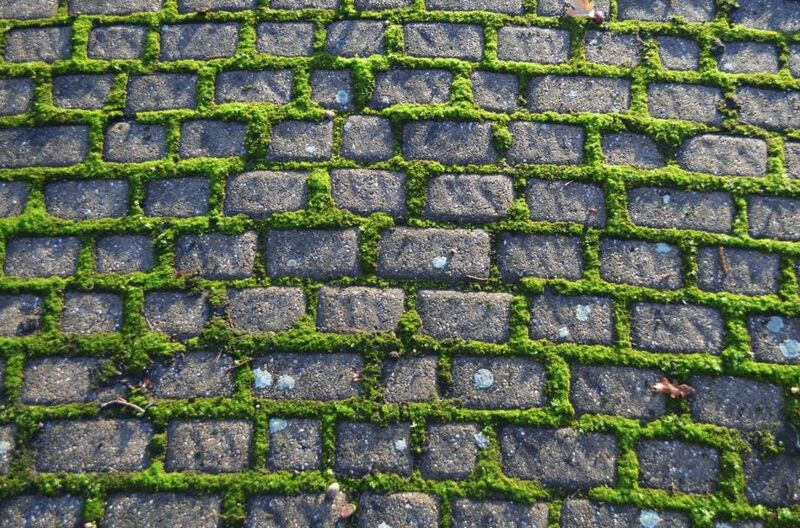 If you want to bring the extra dash of nature to your home, how about filling the gaps between block paving with grass? It will not only save you the cost on gravel but it with please you all the way from Spring to Fall. Use grass as if it is grout and you won’t have to do much maintenance at all. Contrary to cement, gravel or pebbles, there is far less care, effort and expenses required in the long term. 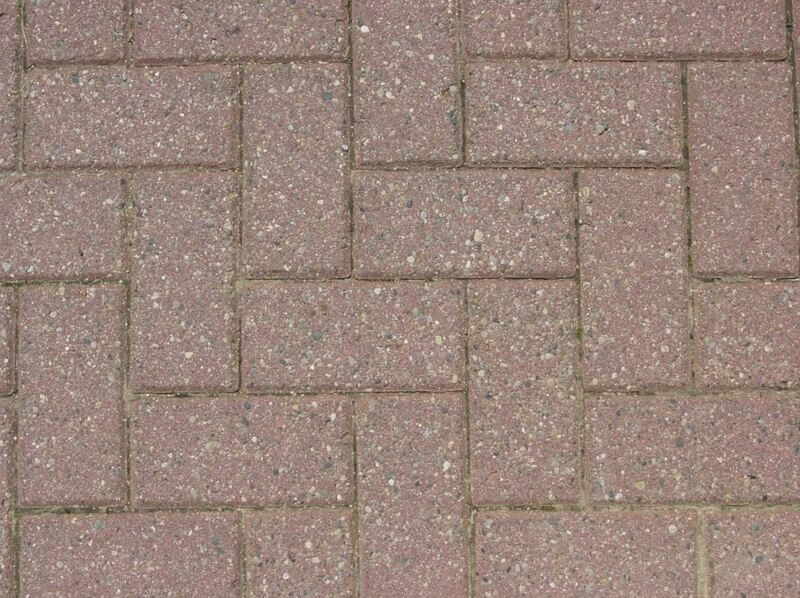 And of course, having natural grass merging with your block paving is absolutely beautiful. To build a pathway requires careful planning but the result is well worth it. You could furnish it with seating, tables, french garden ornaments, garden figures, such as antique columns, stone fountains, bird feeders, planters, stands, garden containers, tins and more, as long block paving is properly leveled and acts as a sturdy foundation. One way of achieving solid grounds is by laying a cement base. 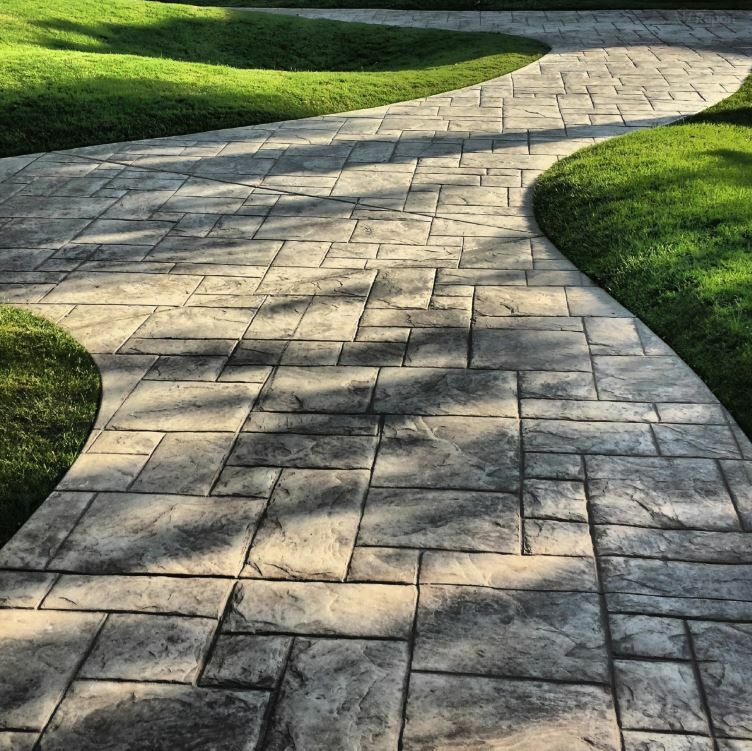 On its turn, cement will save you the effort of tackling grass and weeds over time. Although England isn’t famous for its great summer weather, a cosy and well-furnished seating area is an invaluable asset for any backyard or patio. You can both have friends over or simply sit back and take your mind away from chores and responsibilities. 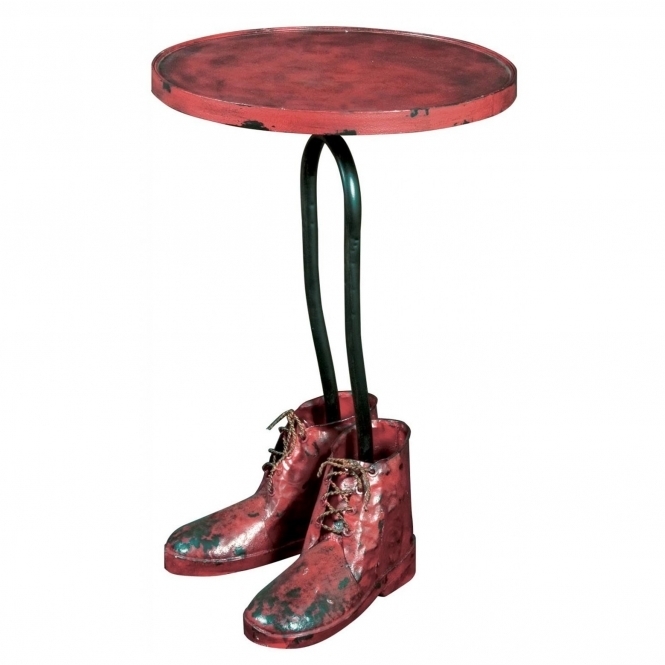 Consider a set of gorgeous french tables and chairs to accomplish a cosy shabby look and atmosphere. 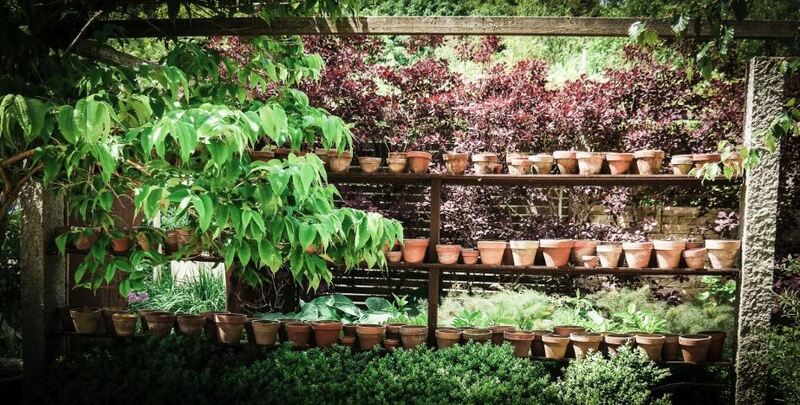 If you are a passionate landscaper fond of decorating, you can fill the area with well-chosen plant life that could energise, repel bugs or even herbs to use at home. 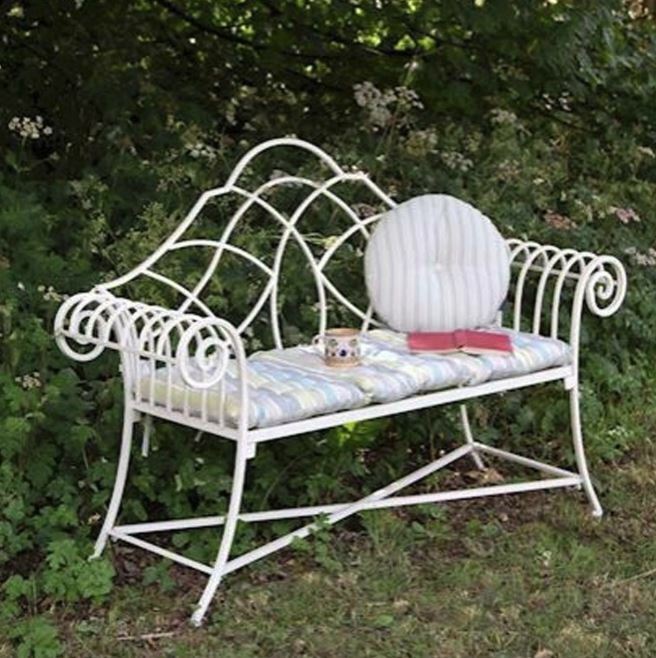 But of course, if you do not want to invest too much effort nor funds into hefty landscaping and gardening, you could stick to scattered benches throughout the area, alongside a sturdy fireplace or BBQ. 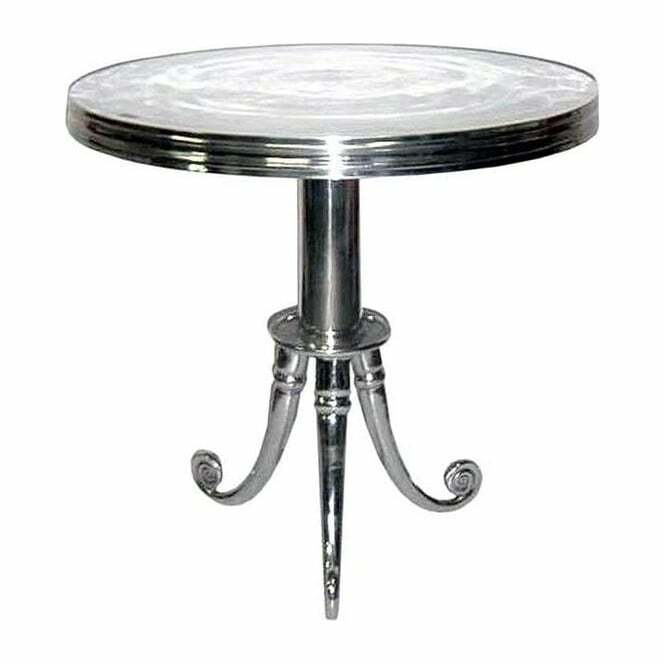 Browse Home Direct 365’s selection of French bistro tables, chairs and benches to find something that complements your garden the best! 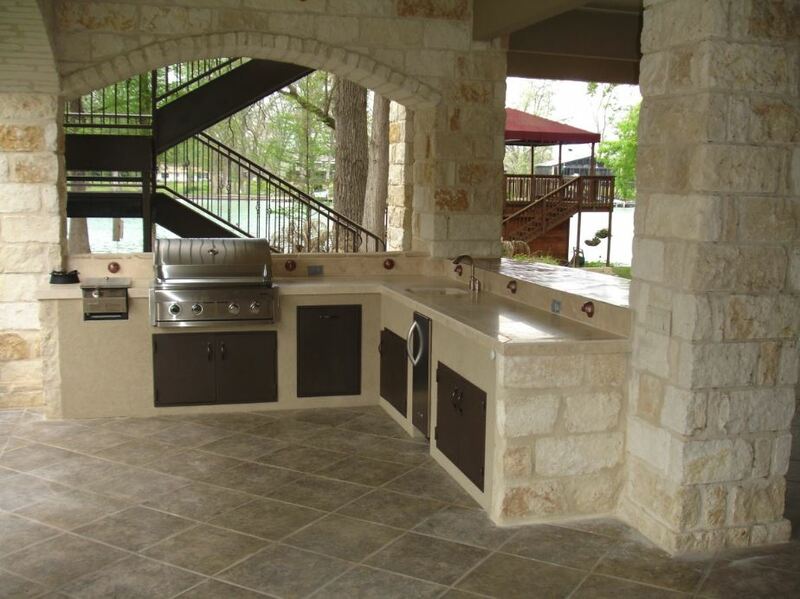 A well-built and functional outdoor kitchen will not only bring in comfort but will also considerably raise the price of your property. You can organise family meetings, gathering of friends or simply have a night for dining in the fresh air. The options for appliance range from gas-driven, electric-powered and the classic fireplace pit. A popular solution for electric appliances that are difficult to power is the use of external units such as the predator generator, which can be easily relocated to serve as backup power for your house, too. A well-built stone fireplace will not only ensure the safety of your yard but can last you for years to come. 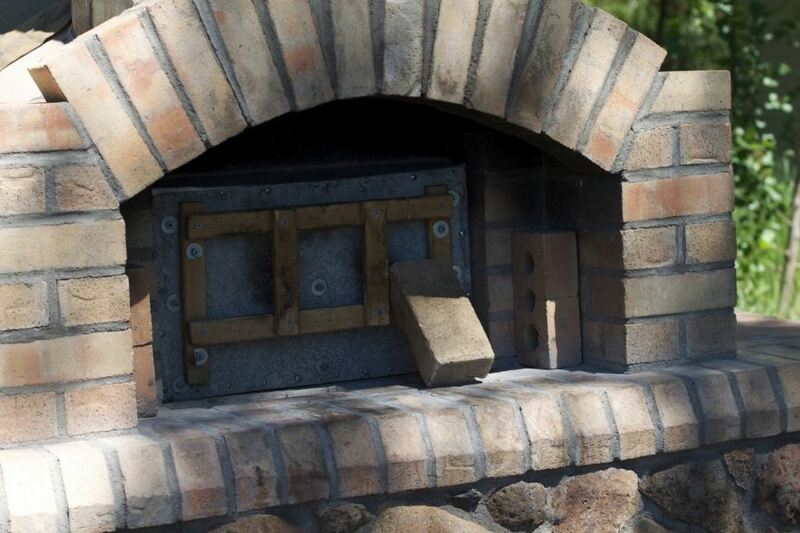 According to the masonry professional James Allan, stone bricklaying is the perfect solution for any type of cooking appliance, regardless if gas, electric or wood driven. A sturdy masonry job will give you not only great insulation but great retention of temperatures. During the chilly winter months you can enjoy the warm of a fireplace that heats top to bottom you will enjoy the refreshing atmosphere of fire. 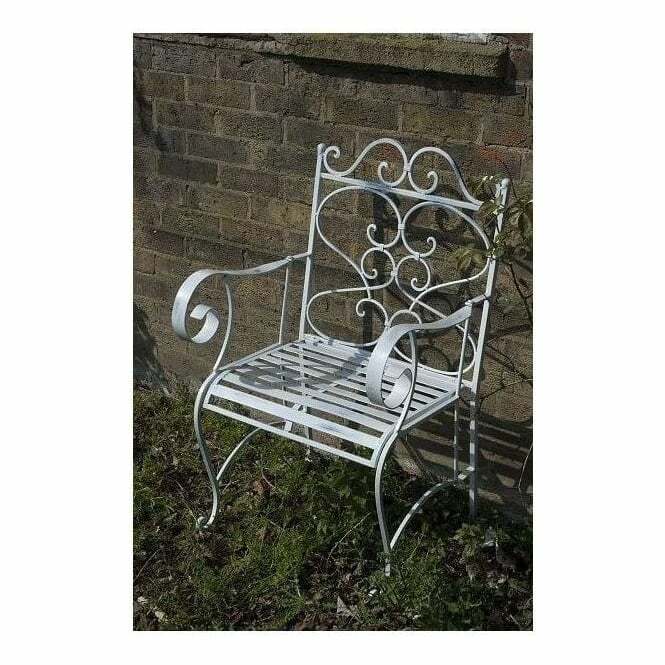 Check: All the french garden ornaments at Homesdirect365.co.uk HERE. Nothing pleases the eye as a porch adorned in flowers. Utilise areas rich on shade where the hot summer sun. The best advice is to consider plants that grow large leaves and bloom big. It is the simplest and fastest way to cover a fence or trellis. Websites like Deals Land will offer a wide range of discounts and vouchers so you can cut the cost. Consider using Home Direct 365s Garden Flower Bed Dividers to add a unique touch to your front, backyard or patio. Your garden doesn’t have to be neglected and left to nature to conquer. Although slightly hefty at first, to furnish and decorate will always come with a great sense of accomplishment and pride, not to mention the comfort and pleasant moments that follow.